﻿Legions of the undead at Grimm’s command. When in the graveyard, do as the corpses do, or at least this would be the advice given to those venturing into the cemetery if Grave Digger’s playground of the undead were a real place. Such a truism is a fitting way to begin any conversation regarding said band given that their impact on the heavy metal world, particularly following the downturn the genre took in the early 90s, has been analogous to Ancient Rome’s on the annals of antiquity. Consequently, there is only one real enemy of a band that has become synonymous with the very concept of German metal over their near 4 decade career, namely expectation. Naturally this band has had a few bumps in the road over the course of their long history, but with much of their back catalog falling under the category of essential listening for any self-respecting fan of traditionally laced, speed-driven power metal, there is a degree of pressure to deliver that goes with the territory. 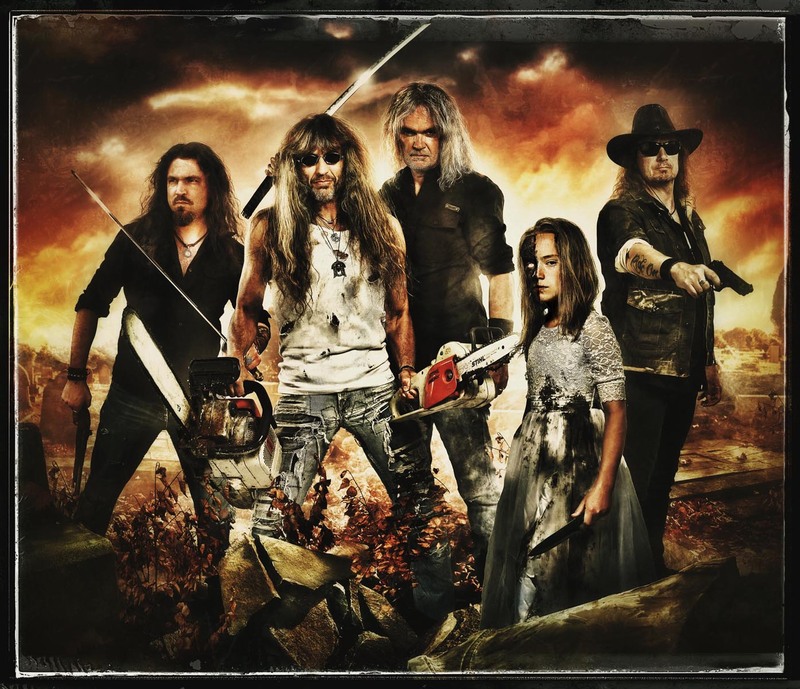 Given that Grave Digger’s previous 2017 LP Healed By Metal was given a lukewarm reception in many quarters, comparatively speaking, it stands to reason that Boltendahl and company were not going to be playing things safe this time around. Granted, there is a fairly well-established stylistic orthodoxy that this band has adhered to since their re-inception in 1991, but The Living Dead does quite a bit to stretch the band’s boundaries and comes with a few noteworthy surprises to complement the “stick to what works” mentality that they’ve been wont to maintain. The general rule at play here is a well-produced, bottom-heavy synthesis of 80s arena sing-along goodness, riff happy speed/thrash, gravely shouts to rival Lemmy Kilmister after a mountain of Marlboros and beer, and the somewhat more recent virtuoso lead guitar majesty of Alex “Ironfinger” Ritt, but as with a number of previous albums since 1993, there are some curious stylistic quirks to keep things interesting. Though changing times have not been lost on these mad metallic maestros, the packaging of these songs definitely has more of an eye towards the compact, symmetrical songwriting conventions of their mid-80s roots. Likewise, when approaching the fairly hard-hitting yet highly accessible anthems that are “The Power Of Metal” and “Fist In Your Face”, there is a noticeable remnant of this band’s iconic arena fare from Witch Hunter and War Games that has a bit more in common with classic Accept and Judas Priest in spite of the updated production quality. 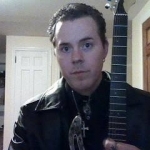 The same basically holds true from somewhat longer and more speedy numbers like “Hymn Of The Damned” and “Fear Of The Living Dead”, which play with some creepy atmospheric intros before kicking into overdrive (the former’s employment of a music box playing a children’s song is particularly haunting), but are largely chorus oriented songs in the old school power metal mold and are fairly predictable. All of that considered, there are some absolutely spellbinding moments where things get thrown for a proverbial loop. While this band has always carried an affinity for the speed metal bordering on thrash sound of early Metallica going all the way back to their 1984 debut Heavy Metal Breakdown, the impact factor on speedy riff monsters such as “When Death Passes By” and “What War Left Behind” is nothing short of jarring, tilting this album into heavier territory than most of their previous offerings. Much of this owes to the thunderous drum work of longtime kit master Stefan Arnold, who sadly ended up parting ways with the band soon after this album was recorded, but there are no slouches to speak of anywhere. By way of contrast, things take an oddball term into novelty territory with “Zombie Dance”, which mixes in a heavy degree of Slavic Polka influences and almost listens more like a Korpiklaani song than what this band normally deals in, but works well all the same. 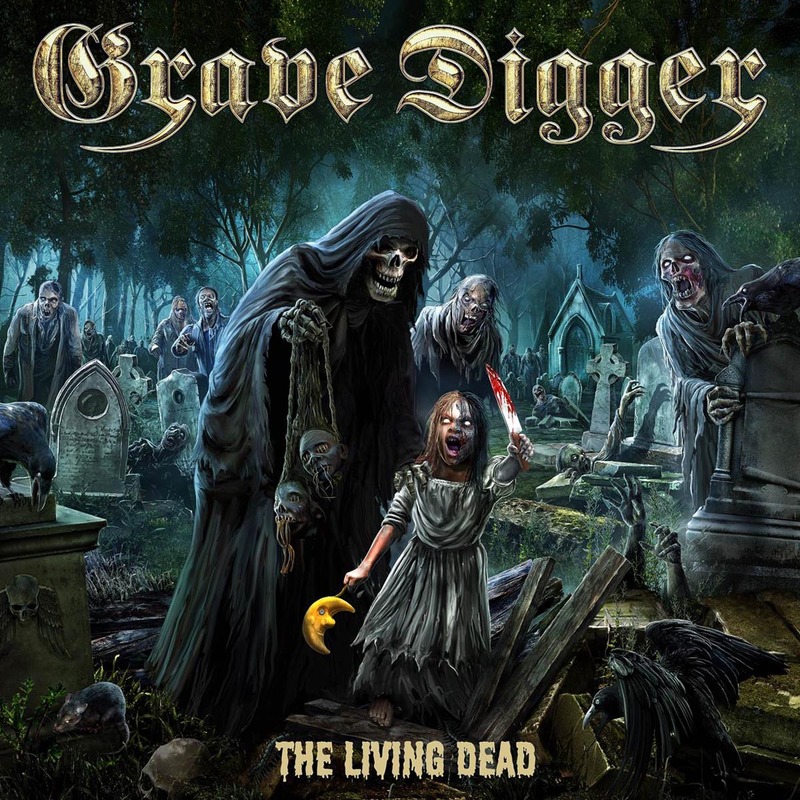 The expectation factor may well continue to dog Grave Digger for the rest of their existence given the depth of their accomplishments, but it was all but a non-factor in tripping this album up. Barring the occasional complaint of the stylistic divergence on “Zombie Dance”, which was curiously selected as a promotional single for this album, and a somewhat techno-like keyboard intro on “Insane Pain”, this is more of that same dark, pounding power metal goodness that has been consistently delivered since 1993’s The Reaper. It could be said that the passage of time does not hinder the efforts of Death, and thus far the same could be said about the band that has become synonymous with his most popular depiction. Until the day that Boltendahl’s voice fails him or this band’s well of ideas runs dry, nothing will be able to stop this longstanding German metal institution, and hopefully there will be many more LPs to come before one of those happens.